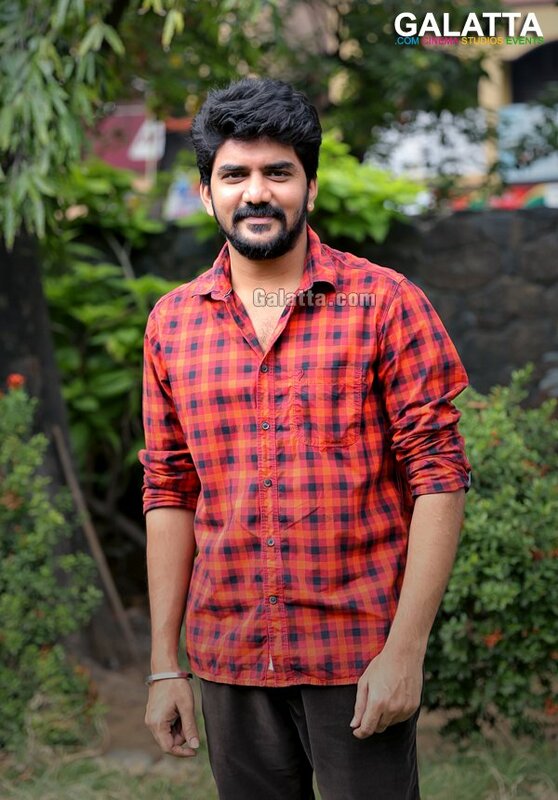 Actor Kavin is a popular Serial artist who has made it to feature films now. He has done side roles in few films. 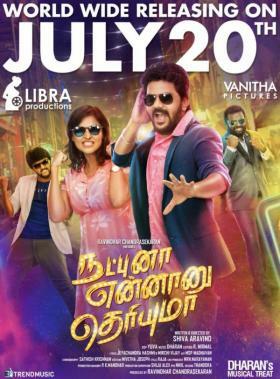 His first as the main lead Natpuna Ennanu Theriyuma is ready for release. Film also stars Remya Nambeesan and Arunraja Kamaraj. From the trailer, it is clear that story revolves around three close friends who fall for the same girl. In spite of the plot being familiar, hope the treatment will be different. Title is an interesting one, actually it popular too. Famous dialogue from Rajinikanth’s Thalapathy. The long delayed romantic comedy finally locks the release date as 20th July 2018. We wish good luck to the entire team for success. >>Natpuna Ennaanu Theriyumaa - Sneak Peek Is Out! >>Sivakarthikeyan's Actual Role In Kanaa Revealed! >>Sivakarthikeyan's Next To Release On..! >>Anirudh does it again for Sivakarthikeyan!